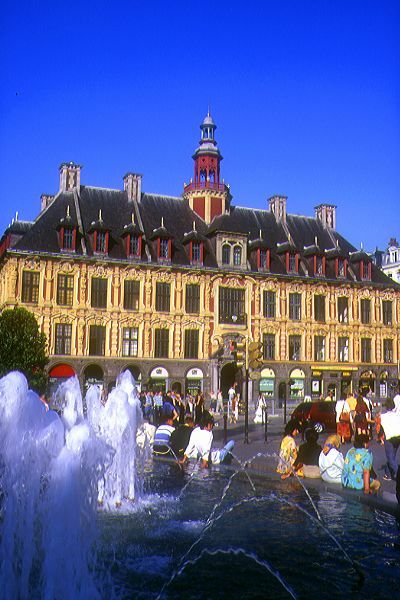 Lille is the largest city in northern France. The cultural center is the busy Grand Square, now officially called place du Général-de-Gaulle after Charles de Gaulle, born in Lille in 1890. The square houses some of Lille's most imposing structures, including the city's Opera house and the old commercial exchange, Vieille Bourse, built in 1653 to rival those of the Netherlands. VIEW: More images from the category Lille .